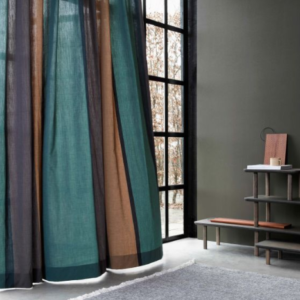 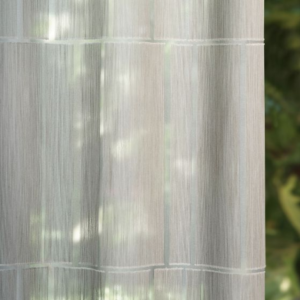 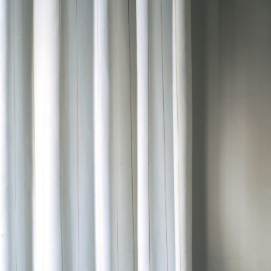 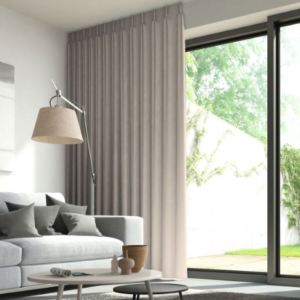 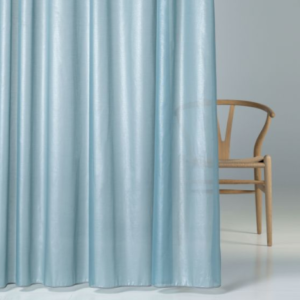 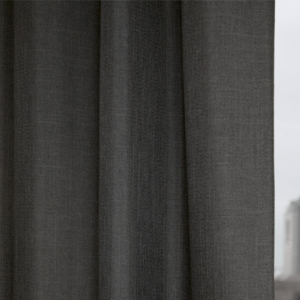 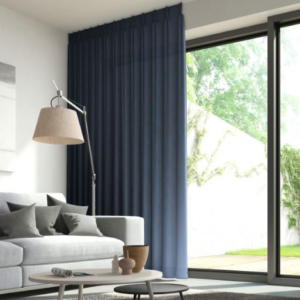 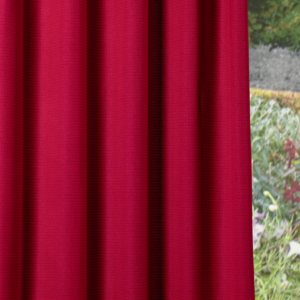 Our huge range of De Ploeg curtain and sheer fabrics are predominantly made with Treviras or FR polyester and we also have a selection of natural, cotton, wool and linen blends. 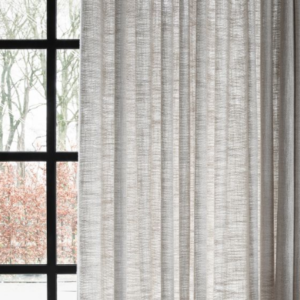 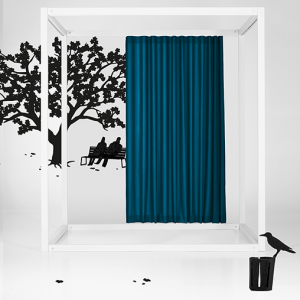 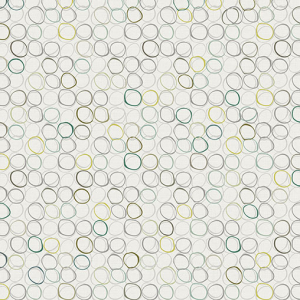 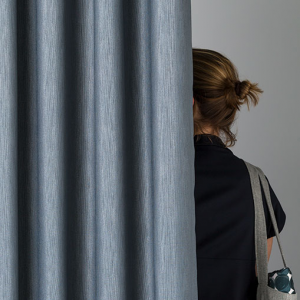 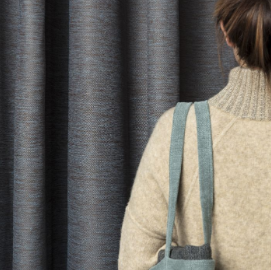 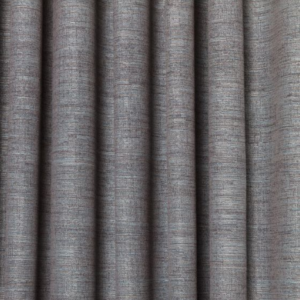 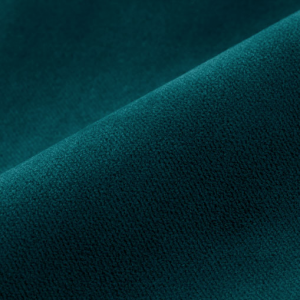 A number of the De Ploeg curtain ranges co-ordinate with our De Ploeg upholstery ranges and are suitable for commercial and residential applications. 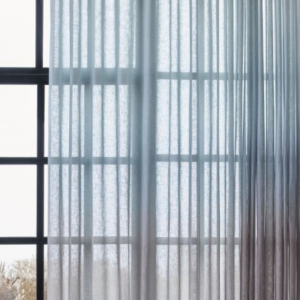 We offer a variety of options including block-out, decorative, sheer and acoustic fabrics and many are extra wide width with weighted hems.